Miguel Gaudencio is born in Mozambique and raised in Portugal. By the age of 30 Miguel is recognized across Europe for his award winning music videos. His is recruited by major international brands, such as Mc Donald’s, Coca-Cola, and Mercedes to innovate their product commercials. 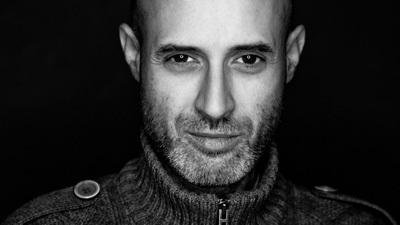 Miguel has directed several short-feature films and his first full-length feature film, “Second Life” was one of the most commercially successful films in Portuguese cinema. While Miguel continues to perfect his work on commercials, he has also delved into the world of documentaries. Some of his recent ones include “Down, But Not Out!” about four amateur female boxers and “No Excuses” about the culture of crossfit. Both documentaries look at sports through a feminist lens. And now he is finalising "Tattoo Girls" of which a first teaser can be seen on his reel.